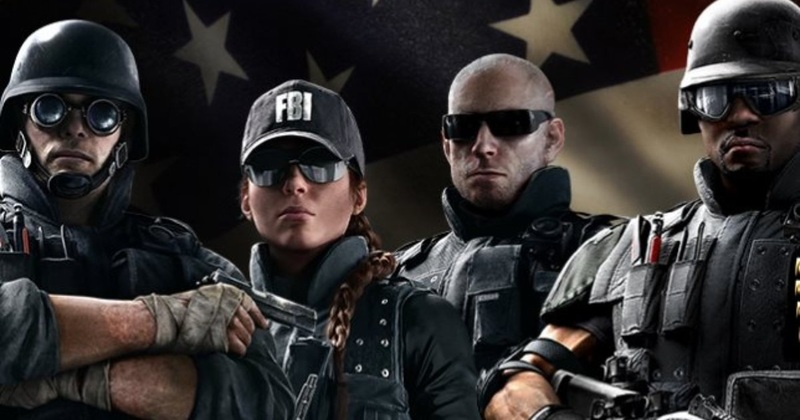 Rainbow Six Siege is looking like a great addition to Tom Clancy's legacy and we have already seen how the Brits put pay to the terrorists, but what happens when the FBI take time out from arresting football bureaucrats and get their hands dirty? This new FBI SWAT trailer for the game will reveal all. Rainbow is an elite team composed of members of the best Special Forces units from around the globe. In this new episode of “Inside Rainbow” we’re telling you more about the FBI SWAT operators and their specific Siege ability. Page created in 0.3295 seconds.